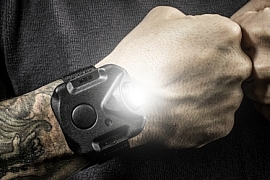 Designed with input from law enforcement, the SureFire 2211 WristLight is available in a variety of models that provide an excellent hands-free lighting solution. 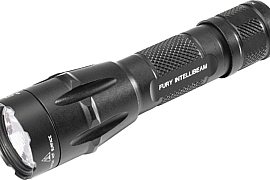 SureFire had a little fun in coming up with the model name for its game-changing 2211 WristLight models. Taken from Hollywood police movie lore, 2211 is the badge number of Inspector Harry Callahan, Clint Eastwood’s character in the film saga that includes Dirty Harry (1971), Magnum Force (1973), The Enforcer (1976), Sudden Impact (1983) and The Dead Pool (1988). 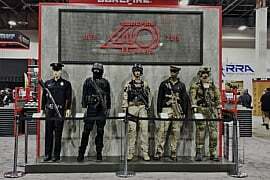 But there’s nothing fictional about the positive impact the 2211 has had in the law enforcement community. 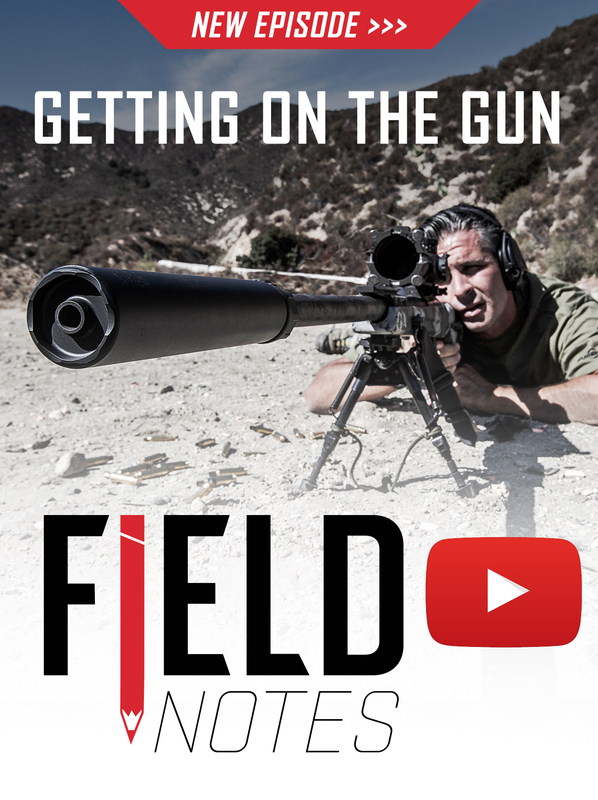 Comprising four models, they were developed with specific input from law enforcement officials and built for just one purpose, to give cops the upper hand in close-quarter armed confrontations. 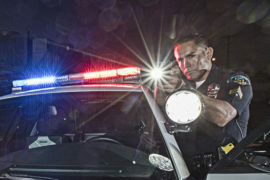 The 2211 is effectively three lights in one: part primary light, part backup light and part WeaponLight. Their versatility also makes them an excellent everyday carry lighting choice. 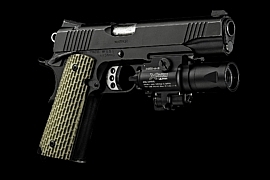 The 2211 is ideal in instances where mounting a WeaponLight on a duty handgun may be prohibited. 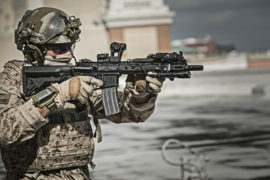 Before the 2211 was introduced, SureFire had already perfected a number of tactical flashlights featuring the innovative CombatGrip that it invented in 1997; the SureFire G2ZX CombatLight and G2Z MV CombatLight are still popular options for tacticians trained in the use of the Rogers/SureFire Grip Technique. 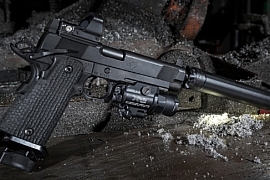 For those who aren’t, SureFire Model 2211 WristLights offer an excellent alternative solution. 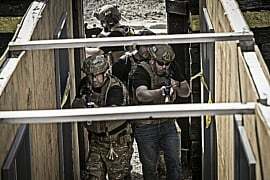 They allow users to maintain a normal two-hand grip on their pistol while delivering substantial light on a target to aid in threat assessment and decrease response time. And with four models to choose from, there’s a 2211 to fit every budget. Every SureFire 2211 WristLight model features a virtually indestructible LED that delivers white light in three output settings: 300 lumens, 60 lumens or 15 lumens. 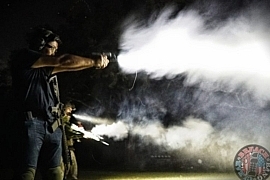 The rechargeable SureFire 2211® is the original tactical WristLight, a lightweight cutting-edge tool that provides hands-free tactical illumination for a broad range of low-light scenarios. 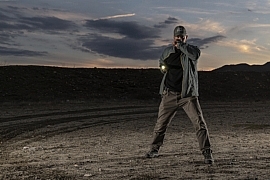 When strapped to your support-side wrist, the 2211 automatically aligns with a handgun that’s held with a standard two-handed grip, projecting sufficient light for threat identification at close to medium range in low light and darkness. The 2211’s broad MaxVision Beam®, created by a precision faceted reflector that shapes the LED’s output into a seamless wall of white light, is generated at three levels: 300, 60, and 15 lumens. The high and medium output levels are bright enough to overwhelm an aggressor’s dark-adapted vision, providing a tactical advantage. The lowest output level is perfect for tasks that don’t require so much light, such as when loading gear. With its user programmable output sequence, the 2211’s three output modes can be set from high to low or from low to high, whichever you prefer. There’s even an optional 2211 WristLight Conversion Headstrap accessory (sold separately) that allows you to convert the 2211 into a headlamp for tasks where you need both hands with the light source a bit farther back, such as when working on an engine. 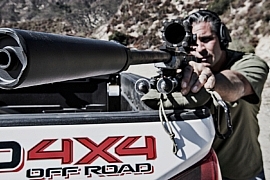 The 2211’s LED is recoil-proof and virtually indestructible. 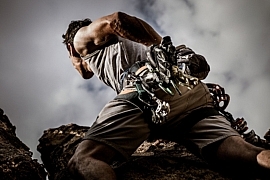 It’s controlled via an easy-to activate, ergonomic pushbutton switch on the WristLight’s rugged polymer body and powered by a rechargeable lithium-ion battery that’s easily charged via an included micro-USB cable. 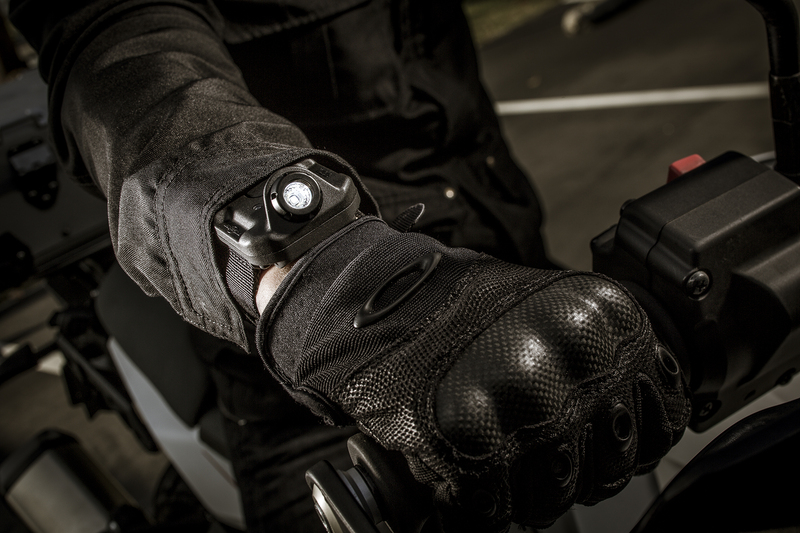 The 2211 also features an integral LED fuel gauge that lets you know when the WristLight needs charging. 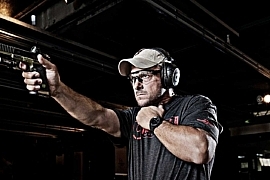 SureFire 2211 WristLights were designed to facilitate target acquisition when holding a handgun with a two-handed combat grip. The 2211X is the lightest and most economical model in the family. The lightest and most affordable member of SureFire’s category-defining WristLight family, the 2211X is constructed from a durable, lightweight polymer that resists impact, is non-conductive, and corrosion-proof. An adjustable rugged nylon wristband keeps the light securely strapped to your wrist, so instant illumination is never more than a button press away. Its virtually indestructible LED and reflector deliver a wide, perfect MaxVision Beam that’s ideal for closer-range tasks. It delivers the same output options as the 2211: 300, 60, and 15 lumens. Like the 2211, the 2211X is always ready for action since it won’t get lost, dropped, or left behind when you need it most. 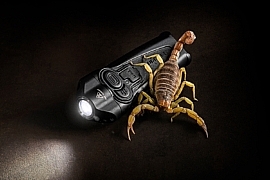 Just press the 2211X’s pushbutton switch once to unleash all 300 lumens more than enough light to identify targets and to overwhelm a threat’s dark-adapted vision at close range. 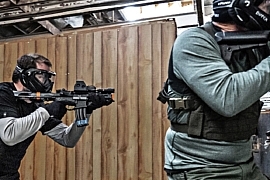 Its LED has been precisely positioned so that it automatically aligns to illuminate a closer-range target when worn on the support hand wrist while using a two-handed handgun grip. 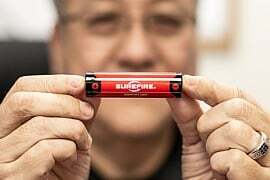 You can easily press and hold the same switch to cycle to the longer-runtime 60- and 15-lumen settings that are ideal for a wide range of non-tactical close-range tasks such as changing a car tire or making your way around a dark house when the power goes out. A single disposable 123A battery provides up to 13 hours of useful illumination, making the 2211X a great everyday-carry or backup light that’s as convenient and comfortable to wear as your favorite watch. 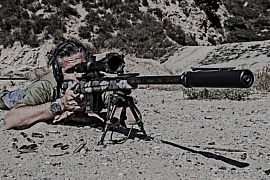 The SureFire 2211 Signature incorporates a timepiece for added versatility. Speaking of watches, the rechargeable SureFire 2211 Signature WristLight takes the original utility of the 2211 and adds even more versatility, combining hands-free tactical illumination for a broad range of low-light scenarios with a fully integrated quality timepiece. The 2211 Signature automatically aligns with a handgun that is held with a standard two-handed grip, and its MaxVision Beam projects ample light for close- to medium-range threat detection dark conditions — simply imply choose one of its three settings, 300 lumens, 60 lumens or 15 lumens. 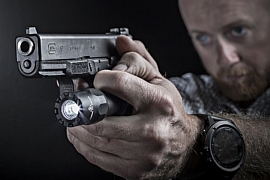 The 2211 Signature carries the same rugged LED found in every SureFire WristLlight, and its output is controlled via either of two ambidextrous switches. Its robust hard-anodized aluminum body can take punishment and resist corrosion. The LED is powered by a rechargeable lithium- ion battery that’s easily charged using an included micro-USB cable, and the 2211 Signature’s integral LED fuel gauge keeps you aware of the charge status. With its tactical light and a fully integrated timepiece — at an attractive price point to boot — you can’t go wrong by choosing a SureFire 2211 Signature WristLight. The premium member of the SureFire 2211 WristLight family, the 2211 Luminox features a Swiss-made Luminox timepiece, providing the ultimate combination of lighting and timekeeping ability. 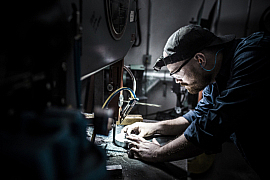 When building its premium WristLight, it’s no surprise that SureFire chose Luminox. 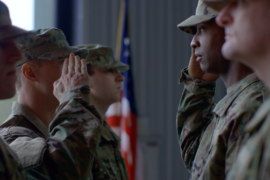 The two companies share a history of innovative design, cutting edge technology, and extreme performance and durability that is trusted by the military. 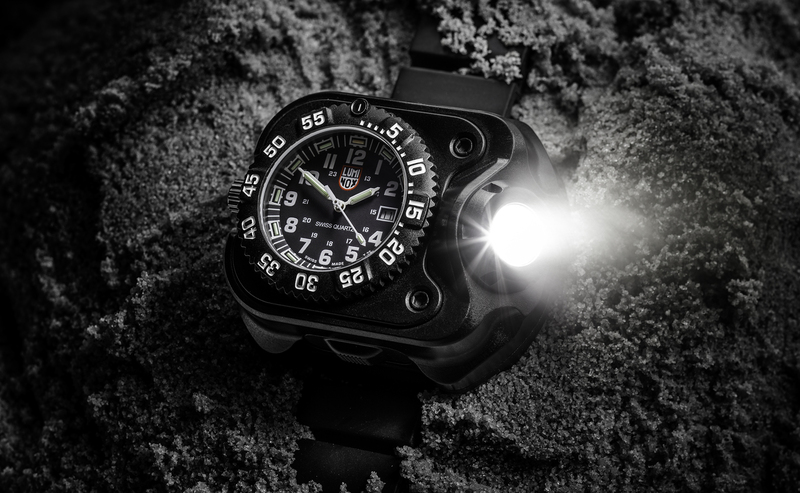 That’s why the 2211® Luminox® WristLight features this high-end, Swiss-made timepiece integrated into SureFire’s lightweight, rugged, hard-anodized aerospace aluminum body. The 2211 Luminox straps securely to the wrist via a durable rubber wristband, providing the ultimate hands-free light and watch combination that’s ready for any challenge. The multiple light-output levels of the 2211 Luminox are easy to access via its integral pushbutton switches. 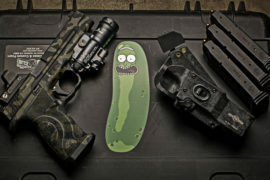 Press and hold both ergonomic switches simultaneously to cycle through three levels of useful illumination: 300 lumens of blinding white light for tactical situations; 60 lumens of mid-level illumination great for everyday tasks or nighttime walks; and 15 lumens of low-output light ideal for any situation where low-level light is needed for extended periods of time. Release the switches when the desired level of light is activated; press either switch again to turn the light off. Light output can be programmed to cycle from high- to low-output, or from low to high, depending on your personal preference. The integral Luminox timepiece combines classic looks with precision Swiss quartz movement. It features unidirectional rotating bezel with timer markings, self-illuminating tritium hands and markers that glow continuously, for the ultimate in readability in low-light situations. It also boasts a hardened, scratch-resistant mineral crystal, and its gasket sealed for water resistance. 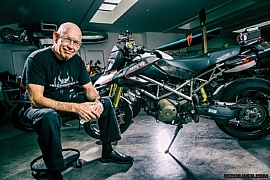 It’s powered by a rechargeable lithium-ion battery with a built-in LED fuel gauge that lets you know when it’s time to recharge — which is easily done using the included USB cable; the integral Luminox watch runs on its own lithium disk battery that is unaffected by the USB charger. 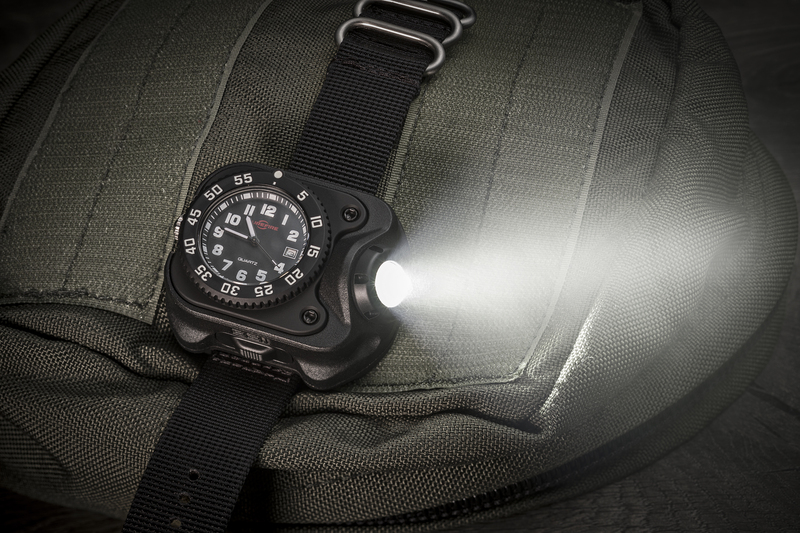 Although it was built for the demanding needs of law enforcement, the 2211 Luminox is available to anyone who wants a one-of-a-kind hands-free illumination tool that’s always ready. 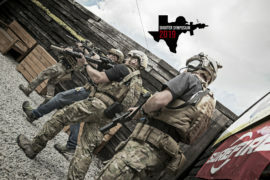 Four models, one mission: The SureFire 2211 family is designed to help our law enforcement heroes make it home safely to their own families. 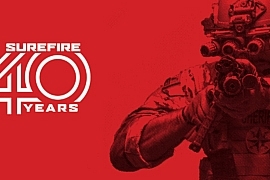 For more information on the 2211, visit SureFire.com.